ZLTO is the Southern Agriculture and Horticulture Organization and represents the interests of entrepreneurs working in green areas. Around 15,000 farmers and growers in the South-Netherlands are members of the association. Together with them, ZLTO work to produce healthy food innovatively and sustainably. ZLTO supports green entrepreneurs in their daily operational business and is also their connection to other sectors and organizations for creating new opportunities for sustainable economic growth and social welfare. ZLTO also work on better connections between farmers and consumers and people who love the countryside. Account managers and specialist market teams advise and assist entrepreneurs in the countryside with their issues. It does not matter if it is for individual advice or for setting up projects. 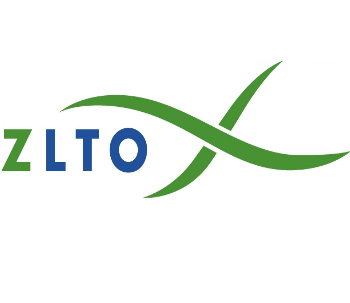 In addition, ZLTO participates and invests in strategic activities and innovations within the food and agriculture sector that are of added value for the (future) market position of our members. Forging partnerships with other sectors and social organizations is a primary aim. 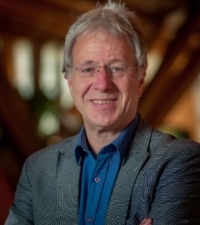 Peter Paree is senior programme leader /project developer in agriculture, rural development and crossovers agri-hitech. He has worked for 31 years in strategic advice, project- and programme management. As social Economic extension officer, he advised agrarians in strategic decisions on their business. As projectleader, in 27 years he has led a vast number of projects and programmes, now he leads the ZLTO programmes “One health” and “Smart Farming”. He develops and organises projects that support innovators and/or introduce innovations in the mainstream of agricultural sectors. As “ecosystem leader”, he links the energy of stakeholders to shared objectives: relevant advisory services, scientists, ICT, mechanisation, innovative farmers and others work together. During the last years, several EU projects have been initiated and finished with good results. 2015 EIP Focusgroup: Report on Precision Agriculture in EU. 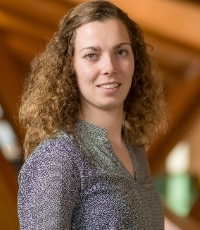 Karola Colombijn is projectleader of plant projects at ZLTO. She has worked at ZLTO for 10 years and she has also experience in the execution of several animal projects. In most of the projects she was and is responsible for budget and implementation. In all those projects farmers or their farms are involved en worked with. For example in studiegroups. For her it’s important the projects could help the farmers and ZLTO members improving their entrepreneurship. Before that she worked on an official Demo farm of Wageningen UR with dairy cattle and was responsible for the business operations and practical research. 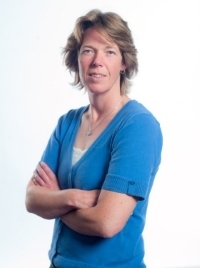 Ivonne de Bruijn is an office/internal sales worker by ZLTO. Her activities consist of supporting advisors who attend farmers by doing their job. After that she attend in the implementation of different projects.